Pictures at night full of atmosphere, inconspicuous portraits of dark alleys, city views in November, concert photography without a flash, people photography beyond fair weather – all topics describing a special type of photography: available light photography, i.e. photography with available light, in this context with poor light. If one takes a closer look at photography, it becomes apparent that quite a number of classics have been photographed under one of the above mentioned conditions. Brassaï photographed Paris at night, Cartier Bresson managed to shoot absolutely magnificent pictures under appalling light conditions and Ken Schles documented over many years, what was going on at night in his residential area in New York. Compared to fair weather photography and the pleasant formula “if the sun shines bright, aperture 8 is right”, knowledge and skill are required under poor light conditions, to shoot pictures with atmosphere. 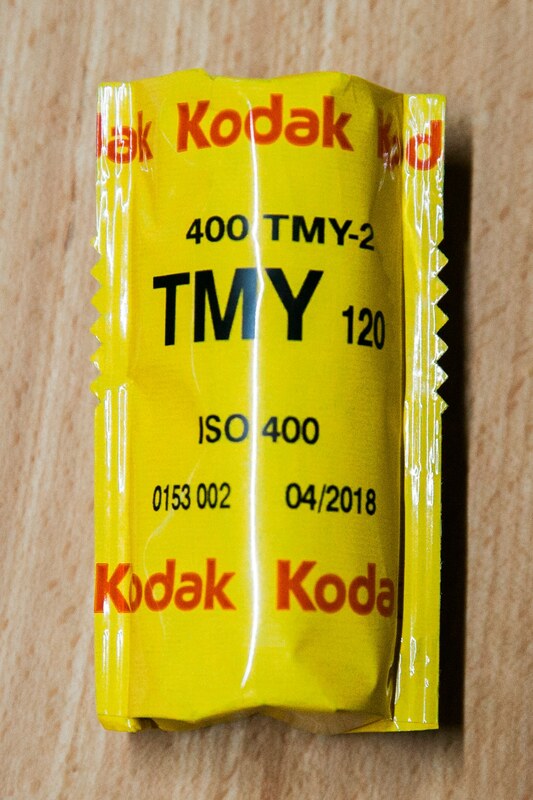 The following article presents an overview of currently available films, tips for correct exposure and numerous example photos. 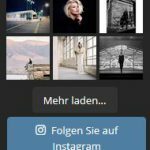 In this article the focus is on free-hand photography. 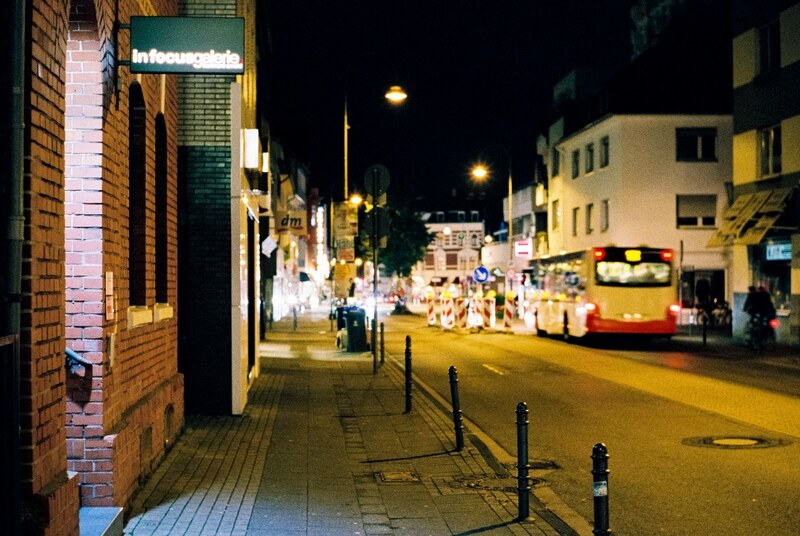 Fineart night photography with a tripod, in the context of long time exposure, is covered in a different article by Sebastian Schlüter: https://www.meinfilmlab.de/einfuehrung-in-die-analoge-nachtfotografie/. 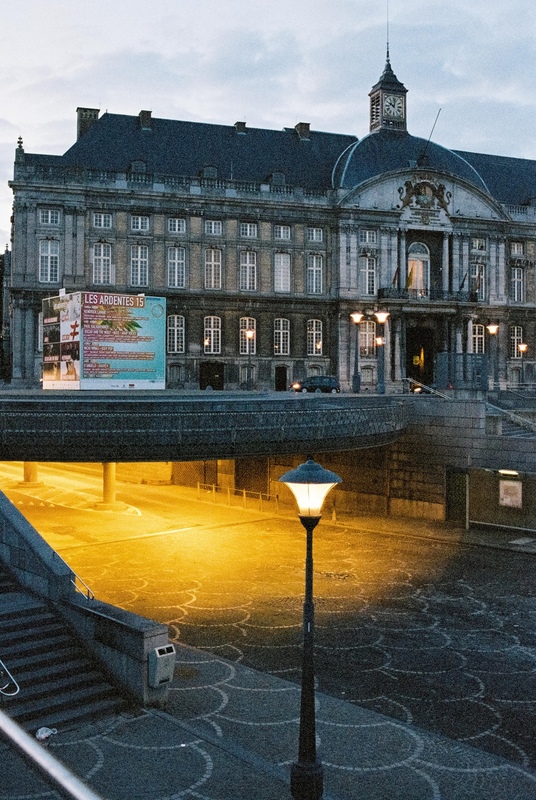 Currently there is quite a variety of films on the market for available light photography. 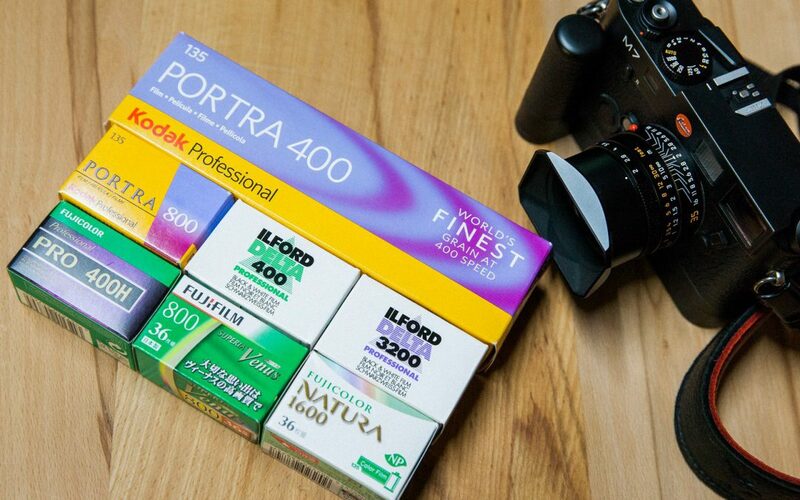 However, not every film achieves the speed that is printed on the box. Under difficult light conditions super high speed films can be used, or high speed films can be pushed. In the meantime, this has become the classic among super high speed films. 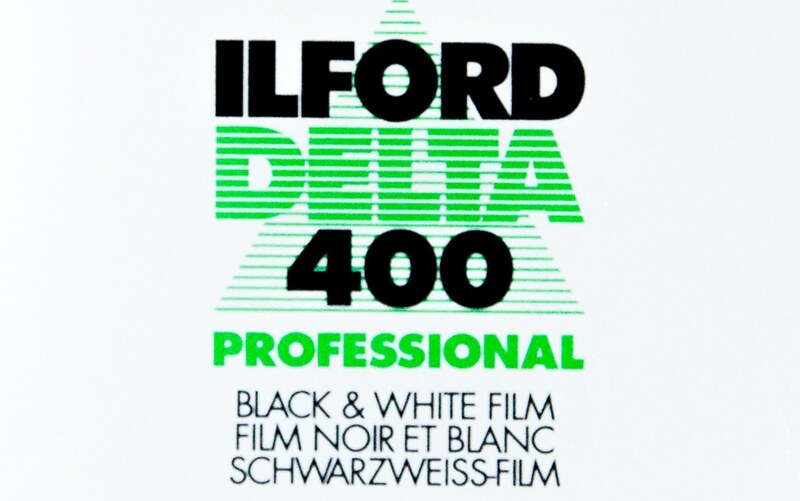 Ilford Delta 3200 convinces with a clear, appealing grain and is available for 35 mm and medium format. 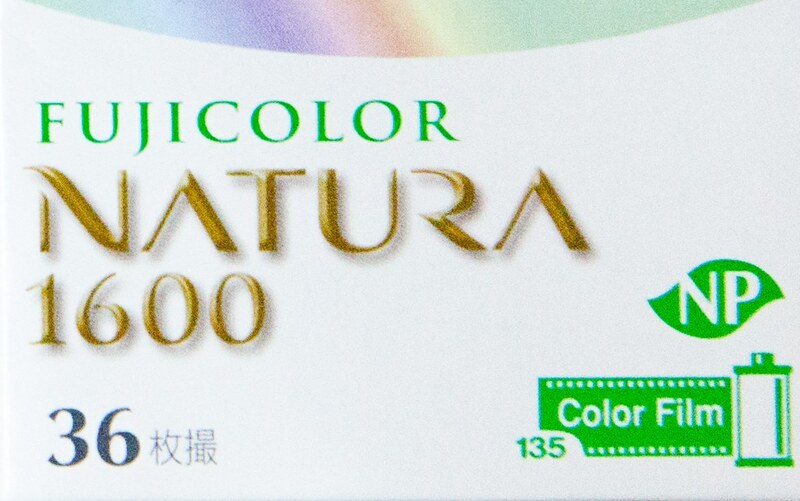 According to the data sheet, it is a 1000 ASA film (according to ISO, daylight), which can be exposed and developed for different speeds, depending on the development process. 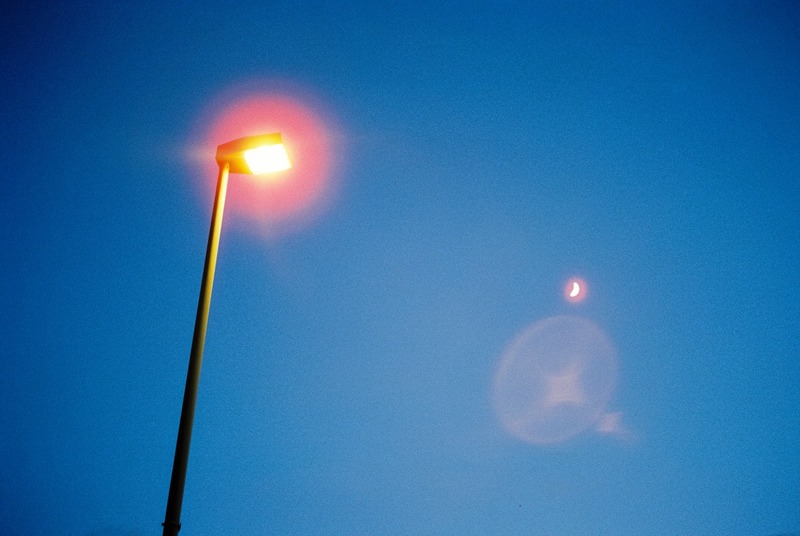 With this film, we achieved exactly 1250 ASA. However, we still recommend using 1600 ASA. Fast enough for most motives under poor light. At 1600 ASA the Ilford Delta 3200 convinces with very attractive grey tones and a wonderfully subtle contrast. Because this film is capable of a soft highlight definition, highlights are reproduced with almost perfect definition. Exposure measurement should be performed at medium grey tones or shaded areas. If 1600 ASA is not sufficient, the Ilford Delta 3200 can also be exposed at 3200 ASA. This push level visibly emphasizes the contrast. Shades lose definition and highlights can become rather dense, depending on the light source. With adapted manual development, even 6400 ASA can be achieved. However, this results in extreme grain at high contrasts. 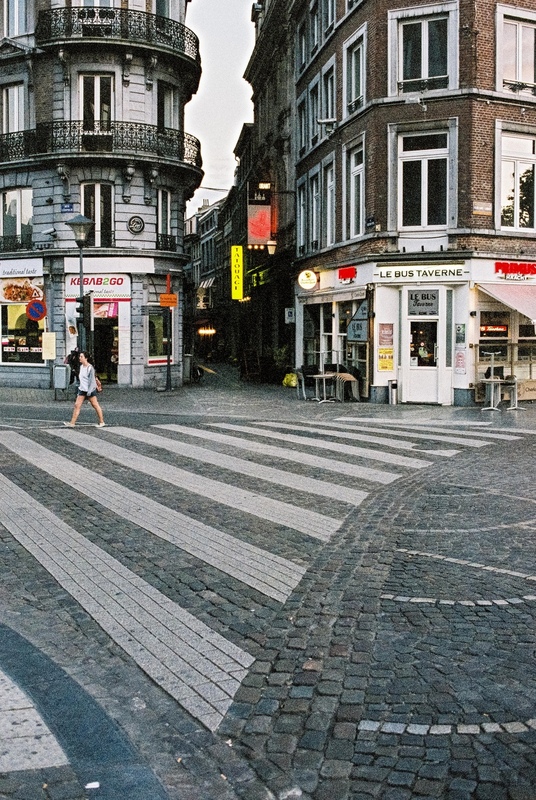 The Fuji Natura 1600 is currently the fastest 35 mm film and an insider tip. Originally this film is only produced for the Japanese market. There will, however, be the one or other importer of this film. 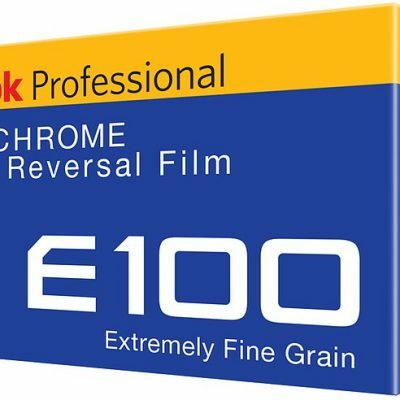 We can certify this film as a true 1600 ASA under daylight conditions. 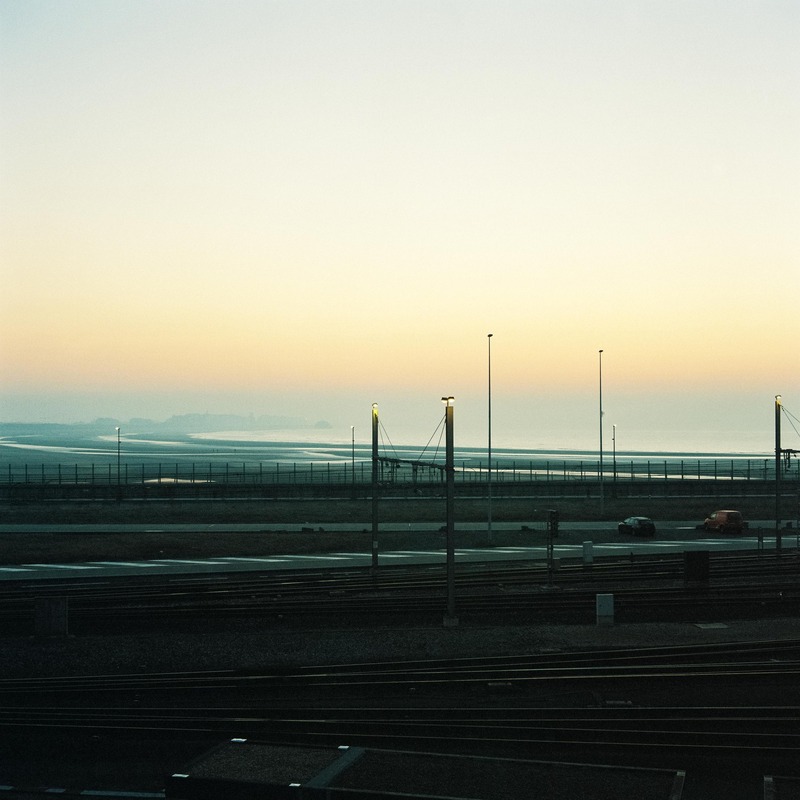 Compared to the discontinued Superia 1600, the colours of the Fuji Natura 1600 are more balanced and the grain is finer. 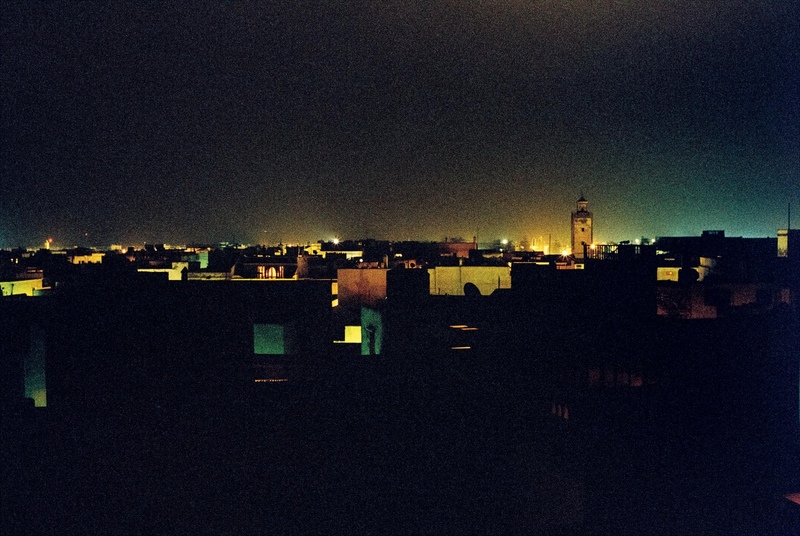 The Natura 1600 allows wonderful colour pictures, even under the poorest lighting conditions. If the artificial light component is very high, it should be noted that the film loses speed. Under artificial light conditions we recommend an exposure of 1000 ASA. Despite this, we could shoot some very nice pictures with 1600 ASA under artificial light! The scan operator should then be able to perform corresponding filtering. This is a bastion and in our opinion the best film with real 800 ASA. 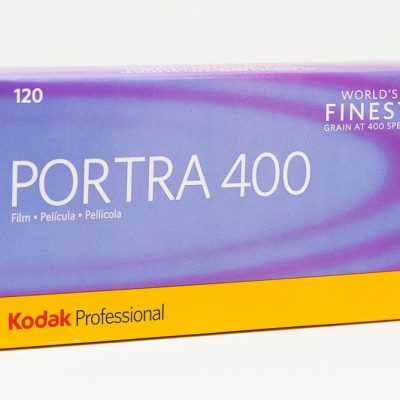 As for all other Portra films, the Kodak Portra 800 is based on the Vision technology of Kodak, which means excellent definition and fine grain. This film guarantees convincing skin tones. 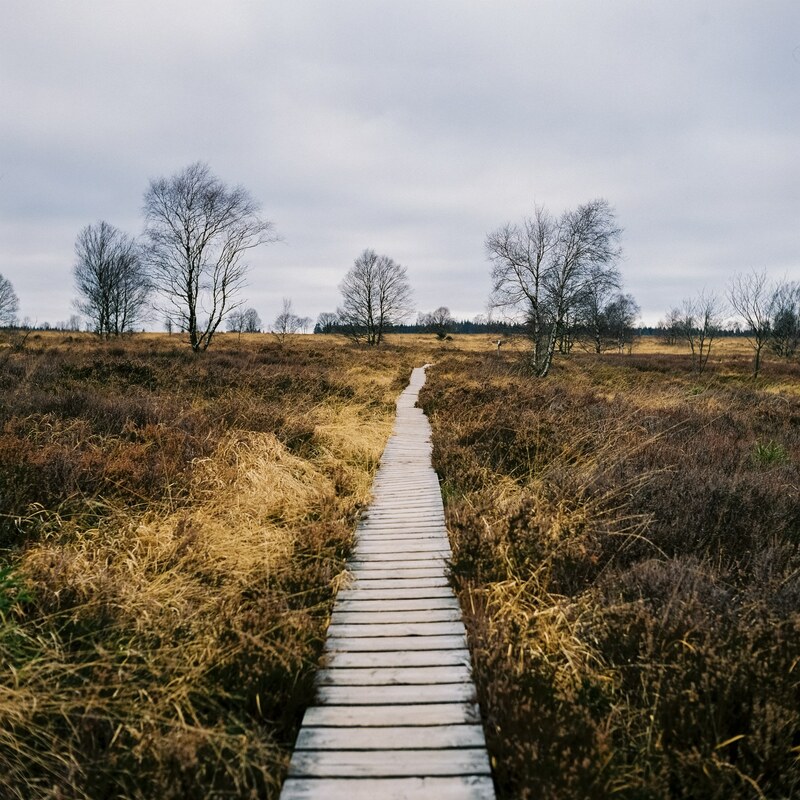 In addition, the Kodak Portra 800 offers an extremely wide exposure range and can therefore be controlled to produce a special look for individual situations. The Kodak Portra 800 can be over- or under-exposed by up to four f-stops without any additional pull or push process. A decisive factor for achieving a controlled result in this way, is a safe exposure, which should be measured at medium grey tones or shaded areas. Grain, contrast and colour saturation can be controlled with exposure of this film, like with no other film of this speed class. When the Kodak Portra 800 is exposed at 800 ASA, it offers a beautiful fine grain and saturated colours. Compared to the Portra 400, colour saturation is slightly higher. 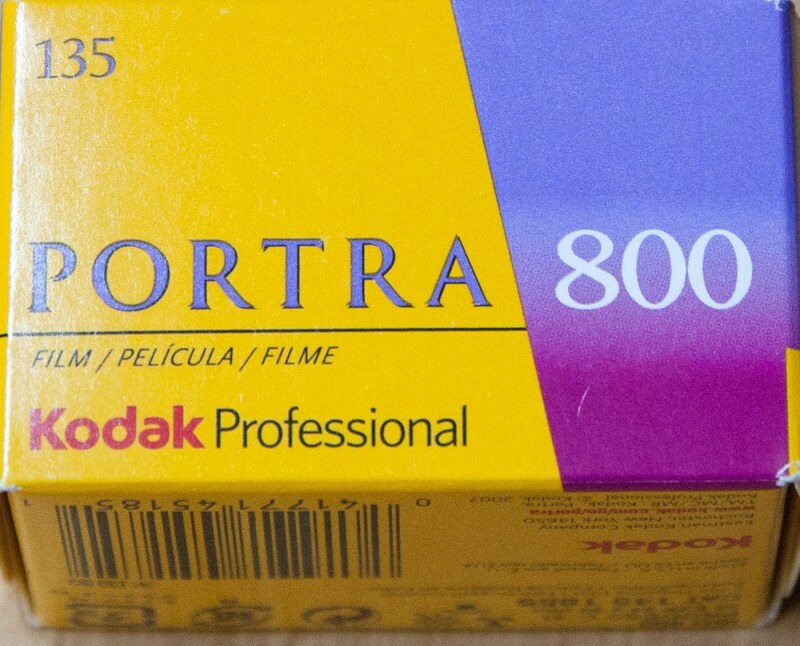 At 800 ASA the film offers medium contrast, with a good resolution of shades and highlights. If the Kodak Portra 800 is overexposed by one f-stop, the granularity is reduced visibly, colour saturation increases (with still natural skin tones) and contrast is reduced. This effect can be enhanced with every f-stop. With this film, every photographer can establish his own style, which can be defined by handling available light and adapted exposure. 1600 ASA is possible without a problem, even without push. Grain size and contrast are increased significantly and colour saturation decreases slightly. 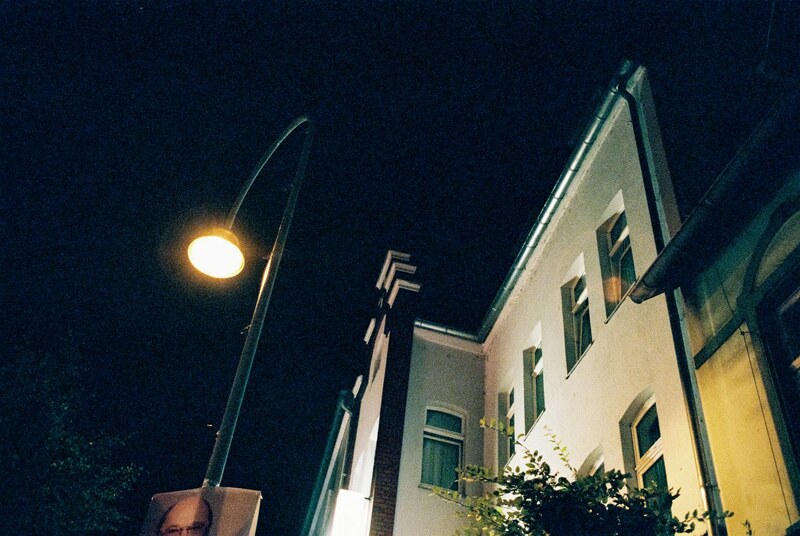 Another great advantage of the Kodak Portra 800: The film is not only available in 35 mm, but also in medium format. This 35 mm film is also produced exclusively for the Japanese market and can only be imported. 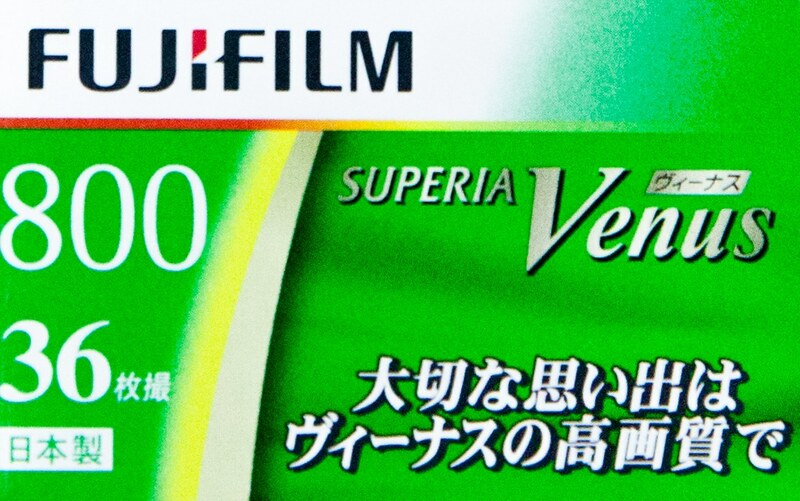 Since Fuji have discontinued the production of the Superia 800, the only remaining option with the same speed is the Fuji Venus 800. In our opinion the Venus is even better than the Superia 800 in this class. Granularity is comparable, colours are slightly cool, which is typical for Fuji (the Portra films have a slightly warmer yellow tone). In daylight this film offers exact 800 ASA. However, the exposure range is not quite as large as for the Kodak Portra 800. With an increase of one f-stop, the Venus 800 responds with a finer grain and higher saturation. With two extra f-stops, the colour saturation in the range of skin tones gets unnaturally reddish. Under-exposure at 1600 ASA has a marked effect on contrast and grain: The Venus then displays a coarse grain and sharp contrast with weak colour saturation. The Venus 800 is a strong performer when used under conditions of artificial lighting. This film copes with mixed and artificial lighting without significant losses in speed. Nevertheless, slight over-exposure is preferable under such critical lighting conditions. The operator of the scanner will be grateful for that. Besides the described films, magnificent available light projects can also be photographed convincingly and expressively with high-speed films and adapted exposure and development. The Kodak TriX 400 also is a legend. This film was introduced in 1954 and immediately convinced millions of photographers. The film is based on a classic emulsion with cubic silver crystals. Advantage: Depending on the developer, the film produces a good balance between shadows and highlights. We recommend an exposure from 320 to 400 ASA. 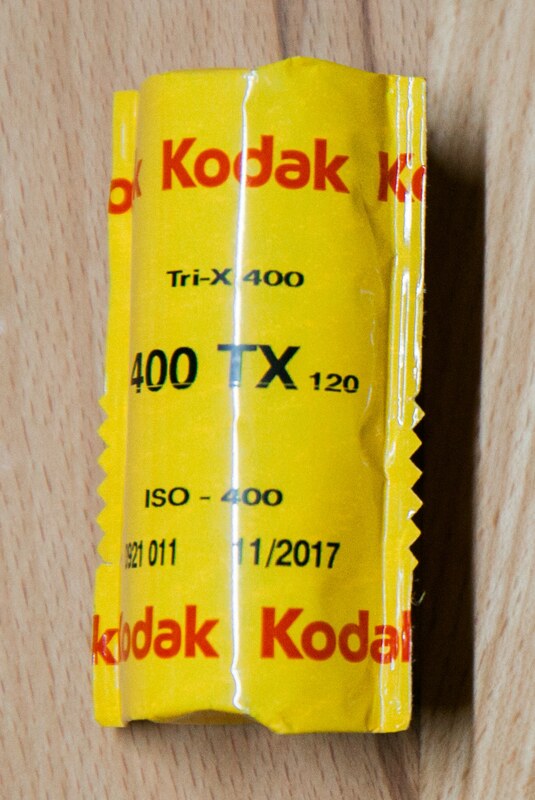 The Kodak TX400 can be exposed and forced from 200 to 1600 ASA without any problems. Under poor lighting conditions, 1600 ASA is not a problem at all. However, the contrast becomes significantly sharper than for the nominal speed. Similar to its pendant from England, the Ilford HP5, graining increases only slightly at this high speed. But one can achieve a completely different look with this film, compared to an Ilford Delta 3200 at the same speed of 1600 ASA. Depending on the exposure, the contrast can still be controlled convincingly without, for instance, highlights being emphasised too much. 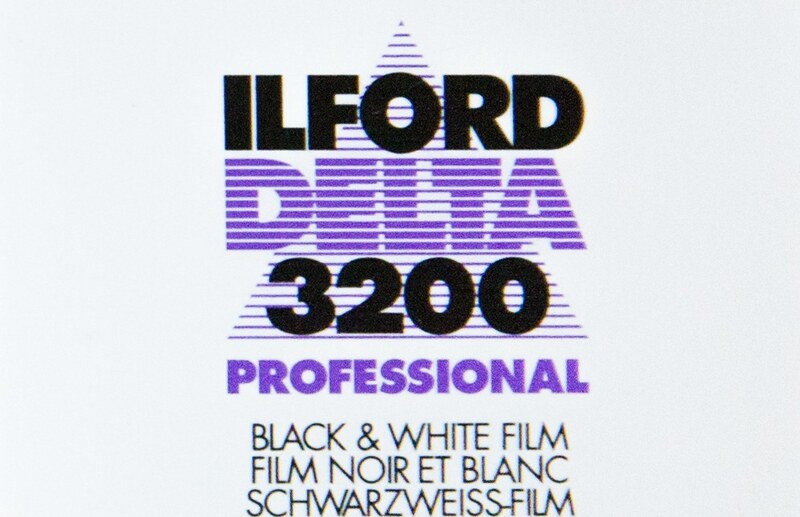 Only the Delta 3200 offers a softer operation. The TMax films are flat crystal films that show off with an increased resolution and finer grain. However, the exposure range is smaller compared to a classic emulsion. The films react quite linearly, which is an advantage for zone photography. Nevertheless, the TMax 400 can very well be exposed at 1600 ASA and developed with adaptation. However the contrast is higher and the shades, or highlights respectively, are trimmed down in tones. Therefore shades lose definition faster and highlights are emphasised sooner. 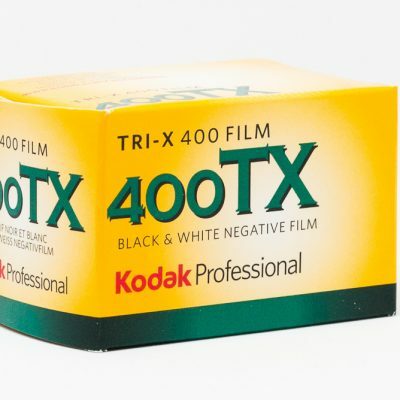 This is the competitor of the Kodak TX400. 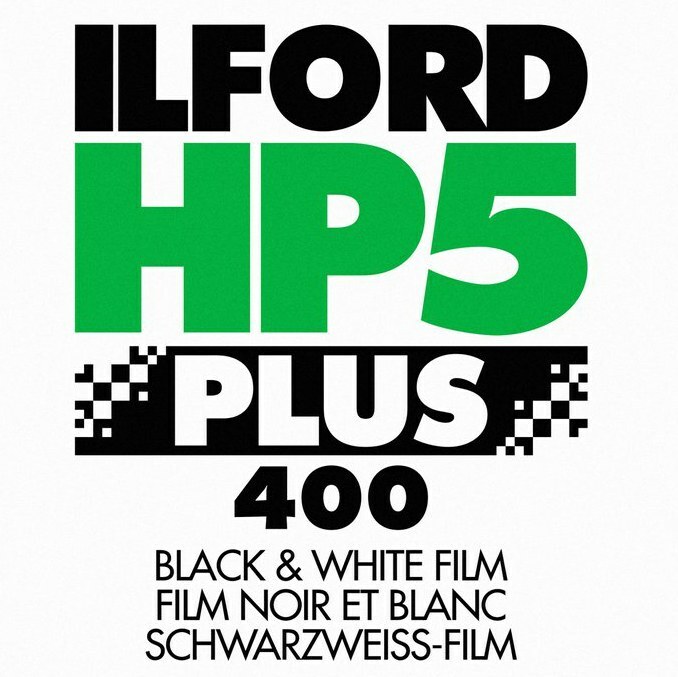 The Ilford HP5 has a completely different look than the TX400 and thereby differentiates itself clearly from the Kodak TX400. Technology and exposure range, however, are identical. We recommend an exposure from 400 to 640 ASA. 800 ASA is possible without adapted development. Under poor lighting conditions, the Ilford HP5 can be exposed at 1600 ASA without any problems. At this speed level the contrast is slightly lower than for the TX400. 3200 ASA is also possible. However, exposure should always be measured on shades in this case. 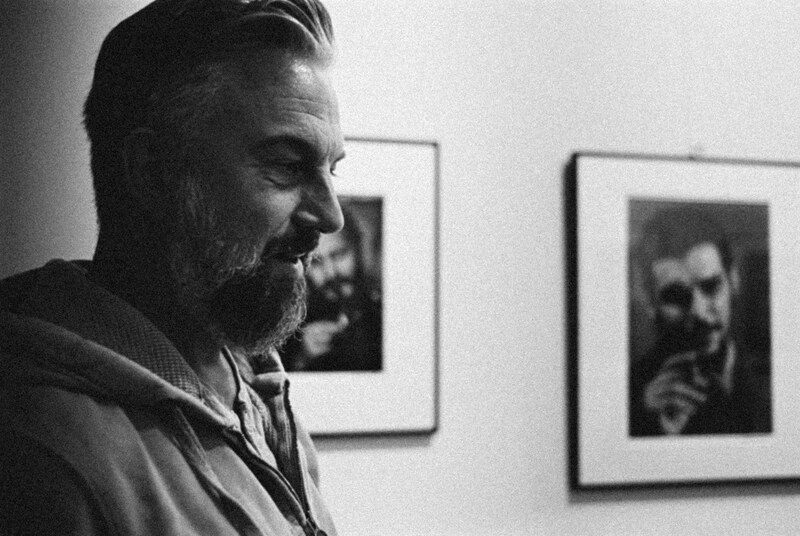 As for the Kodak TX400, granularity still remains very fine. 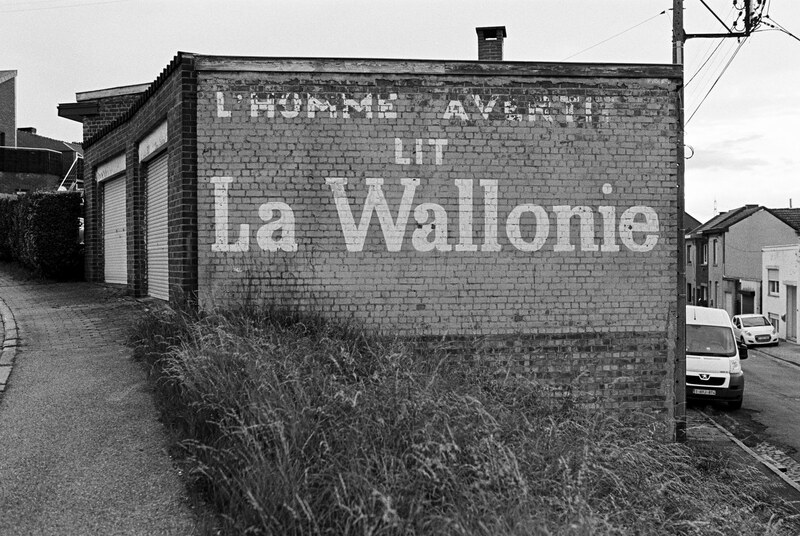 In principle, the same as was described above for the Kodak TMax 400, applies for the Ilford Delta 400. 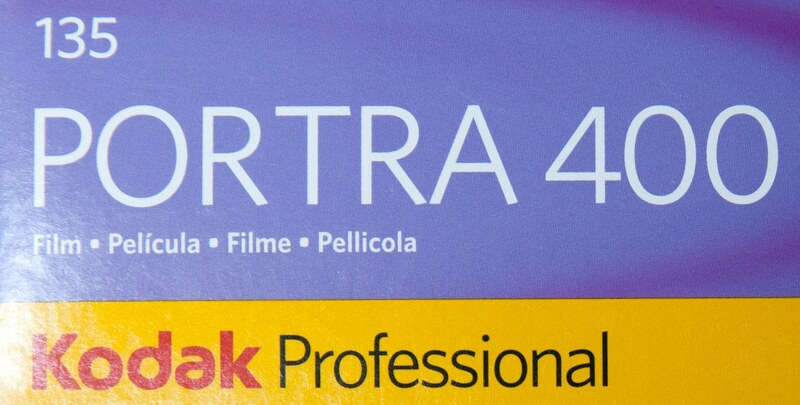 Being a flat crystal film, the Delta 400 is perfectly suited for utilising the zone system. Grey tone conversion is different from that of the Kodak TMax 400. Personal taste comes into play here. As for the HP5, exposure at 400 or 640 ASA is recommended here. 800 ASA can easily be used without push. 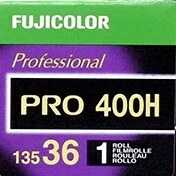 The Fuji Pro400H film is only conditionally suited for available light photography. 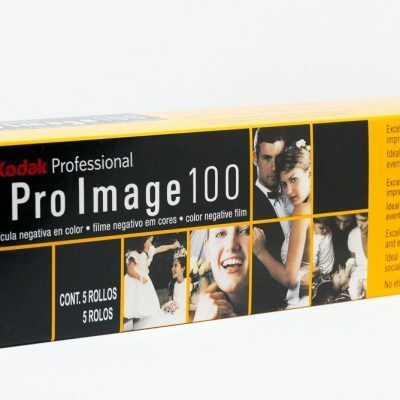 This film is an excellent film for portrait and wedding photography. However, this film only shows its strength when it is over-exposed. The Fuji Pro400H is a light-hungry film and we recommend exposure below 200 ASA. 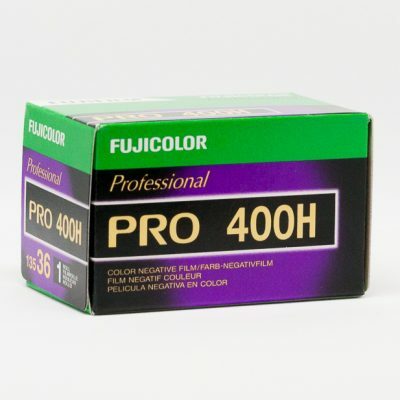 When this film is exposed at 400 ASA, it does show a very sharp grain, however, the colours have a cool green tint with a tendency towards magenta. 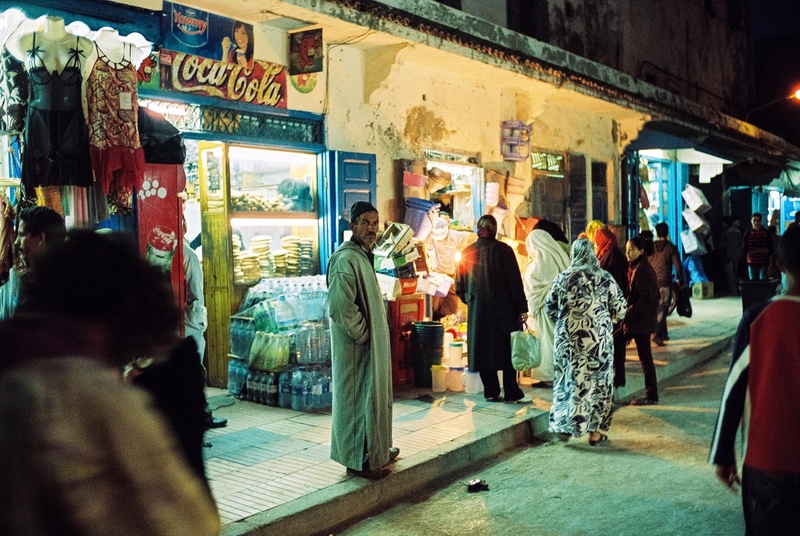 Currently the CineStill 800 is very popular in the field of artificial light photography. 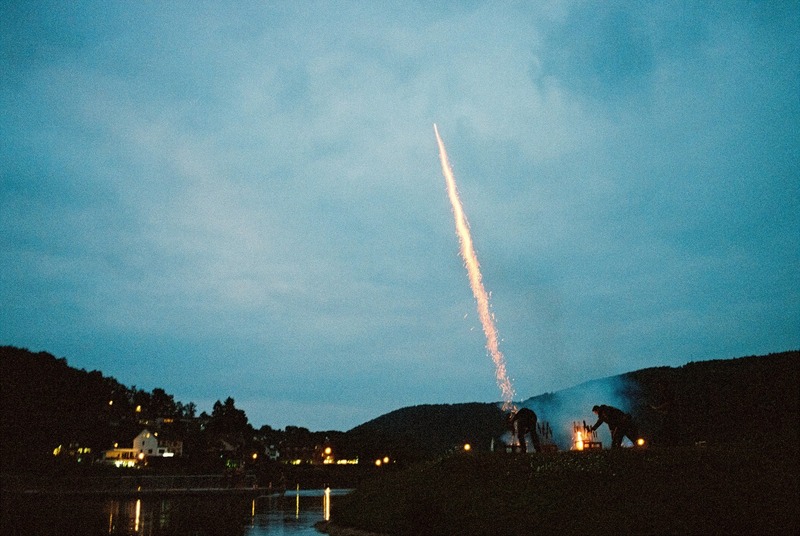 We would like to refer to a very interesting blog article about this film, that was written by Ivan Slunjski: https://www.meinfilmlab.de/cinestill-800-belichten/. Who is Mein Film Lab? MFL is your professional partner for film scanning. Film has charm and style of his own. We scan your 35mm or rollfilm and scan it with a huge love for each frame. We want to be your partner!